DFSee is the Swiss Army knife to examine your disks and other storage media in great detail. It allows you to view, analyze and fix partition tables, browse file systems without having to mount them (NTFS, FAT16/32, EFAT, VFAT, HPFS, JFS, ext2/3/4, ReiserFS, XFS, SWAP, GRUB, ISO9660, as well as HFS+ and APFS for MAC), undelete files, clone, back up and restore filesystems, and more. 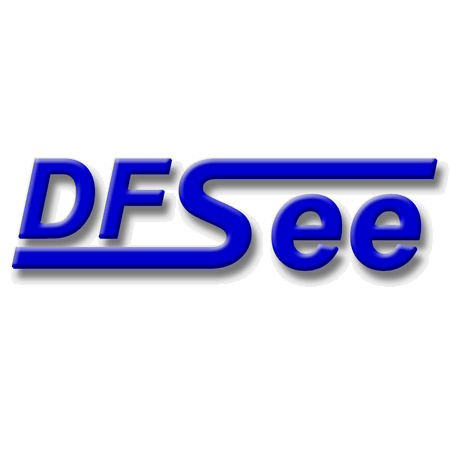 DFSee is multi-platform and runs on DOS, OS/2 (and derivative operating systems, such as ArcaOS and eComStation), Windows (XP through Win 10), Linux, and MacOS X. In case of emergency there is also a standalone version which runs from a bootable CD or USB stick. There is only one binary version of DFSee for each supported platform, but there are two types of licenses available: Standard for personal use (one license per system) and Professional for, well, professional use (one license used by a single technician to service multiple systems). Both provide an upgrade path from previous versions of DFsee, with the greatest discount available for upgrading from the prior release to the latest. The Standard version also has bulk packages (new or upgrade) for 10 users. The Professional cross-upgrade upgrades a Standard license to a Professional one. In addition, there are Support and Sponsor Units; they are intended to sponsor the developer of DFSee or requested in some cases of extensive support. DFsee will run on almost anything that has an x86 CPU in it. If you purchased a license (new or upgrade) on or after January 1, 2019, you should already have a valid key for version 16. To confirm, simply select Help | About from the main menu. The RgKey status will show the key version. If you already have a valid key for version 16, simply download the new version from dfsee.com and install. Download the version you require from dfsee.com. 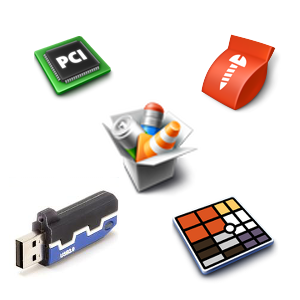 There are packages available for multiple operating systems and images (ISO) for USB stick or CD. When you purchase your DFSee license from Arca Noae, you should receive your license key immediately by email. For Windows, you may need to be logged on with an administrator account. On Windows (Vista, 7, 8, 10) you may need to do that by using the ‘Run as administrator’ option (available from the right mouse button menu). Also, make sure the ‘User Access Control (UAC) is NOT set to the maximum security level in ‘Control Panel -> Security Settings. For Linux, root access is required. When you have purchased your DFSee license, please read the following instructions on how to install your DFSee key. Without an installed license key, DFSee will issue a reminder at each program start (but will not time out in any way). This is not a beginner’s tool! It is written for technicians, system administrators, and power users. If used incorrectly, it may lead to unexpected results, including data loss.